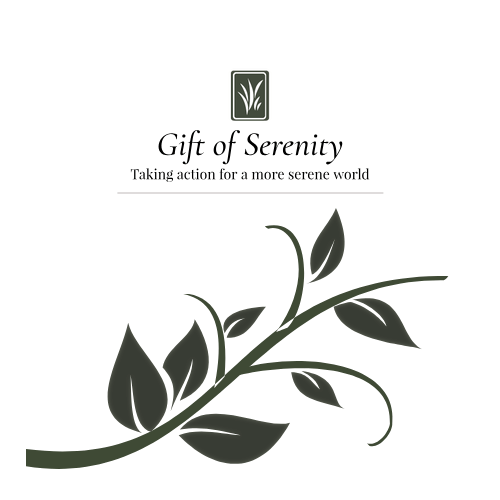 Gift of Serenity is an outreach program designed by Serenity & Co. with the mission to help give back to our communities and local charities through fundraising events. 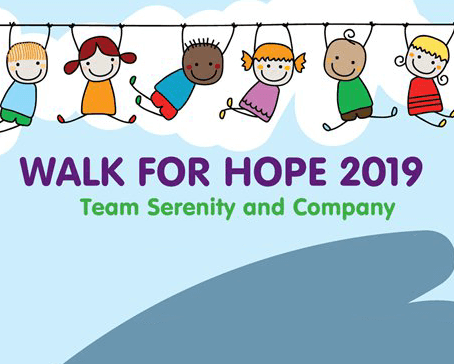 Through collecting donations, volunteering and team building, Gift of Serenity fosters the ability for our employees to create a lasting relationship between their workplace and communities. 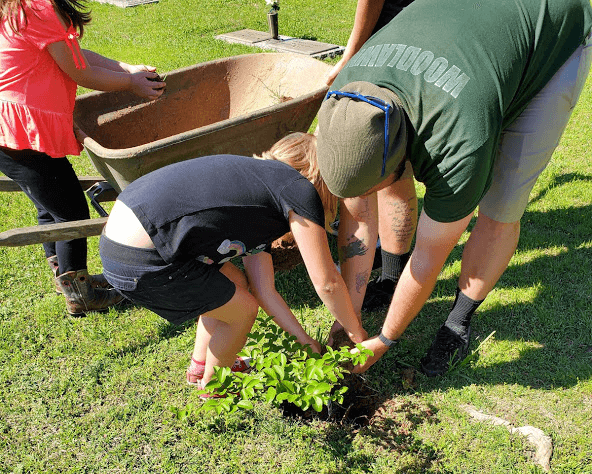 Memory Gardens Cemetery in Concord, CA will be fundraising for Contra Costa Crisis Center to bring grieving families, independent individuals and spouses together to hear a truly inspiring speech presented by Contra Costa Crisis Center about what it means to continue to hold on to hope after a loved one's passing and to raise money for the nonprofit organization! Want more information? Click here! 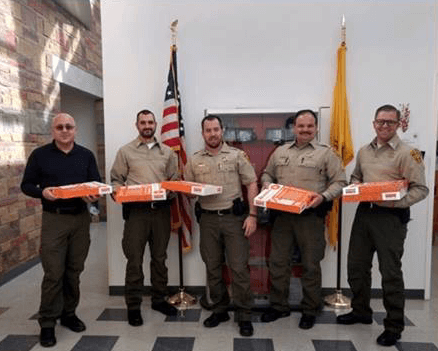 On January 9th, 2019 Serenity & Co. employees set out to show appreciation and support of local law enforcement by offering breakfast foods and a kind message to the officers on duty that day. 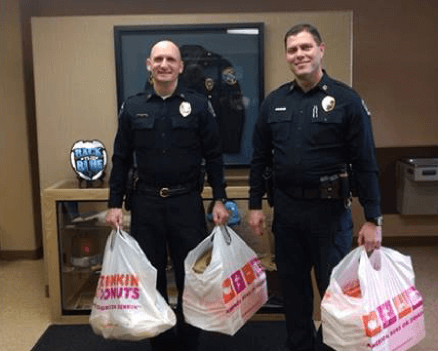 We thank every law enforcement officer for the sacrifices made to keep our loved ones safe. 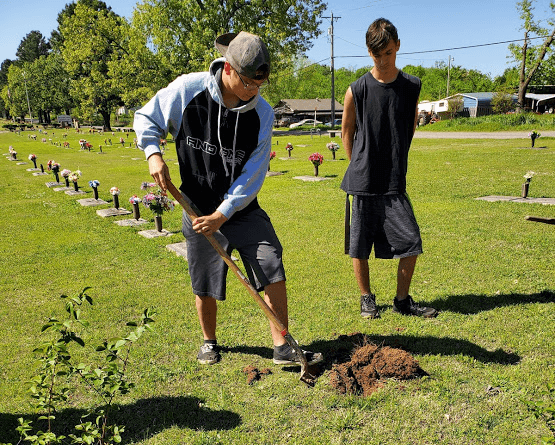 Your service is greatly appreciated! 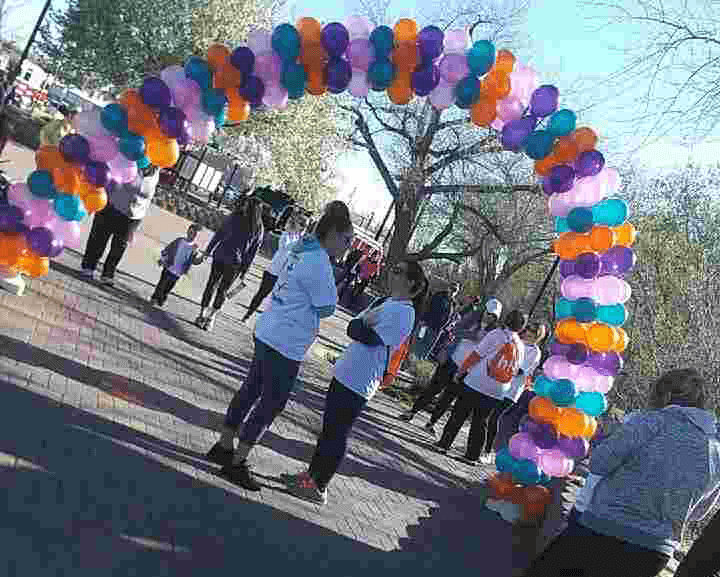 On April 12th, Alternative Choice and Memory Gardens of Farmington participated in the color run/walk for the Children’s Hope Foundation to raise money for this wonderful nonprofit organization. 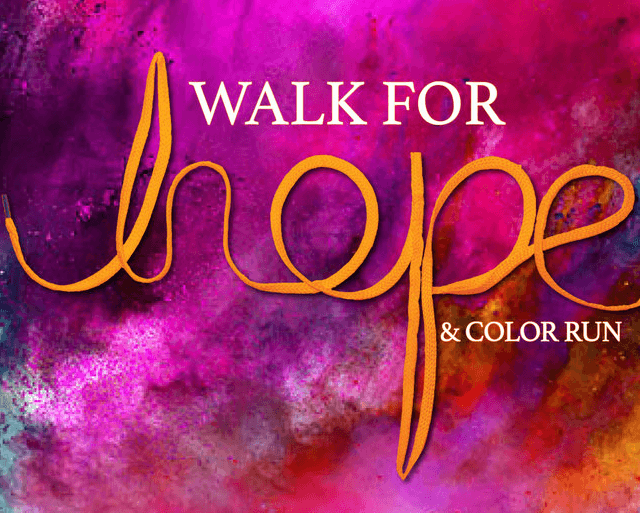 The Children's Hope Foundation is dedicated in providing healthy beginnings, opportunities for growth, and crisis intervention for families with children who are not only fighting cancer, but also heart disease and birth defects. 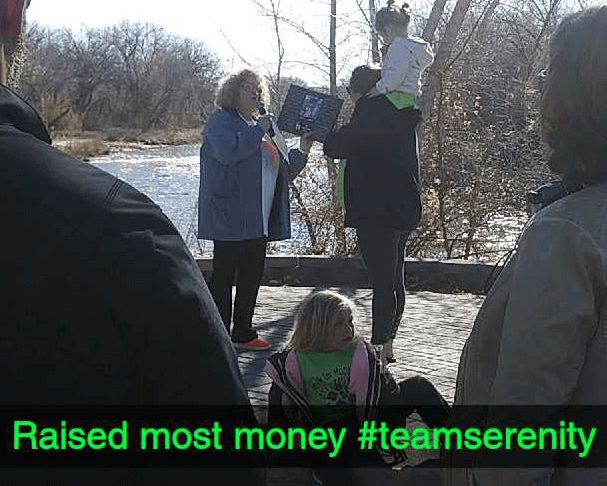 We are honored to have won first place and thanks to the wonderful dedication of our employees, we collected the most donations! 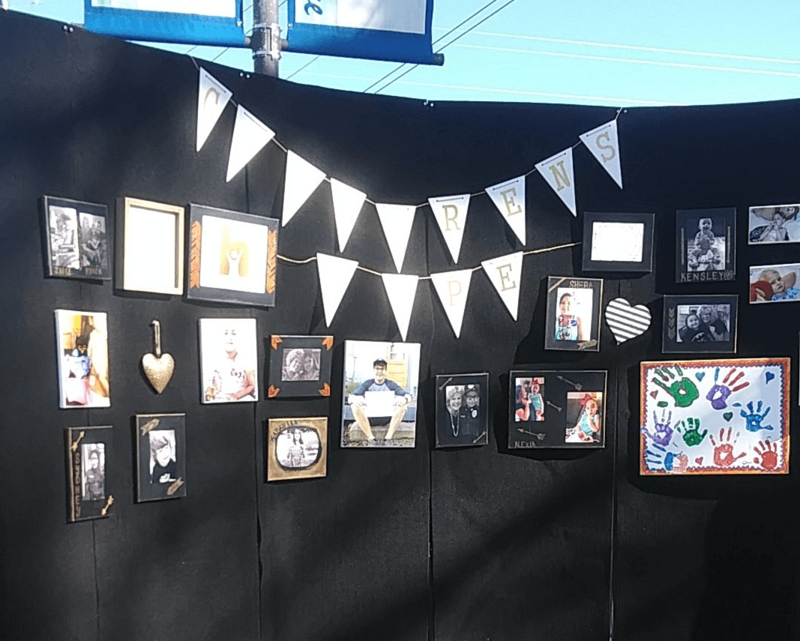 It was a pleasure to take part in such a great cause within the community. 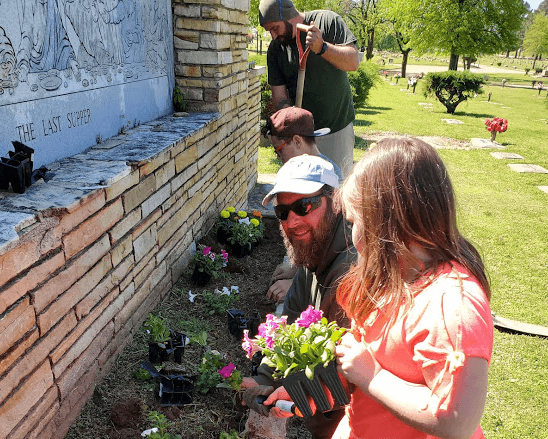 On April 20th, with the outstanding devotion of our staff, Woodlawn Memorial Park put together an Easter and Earth Day Celebration for the whole community of Forth Smith, AR. 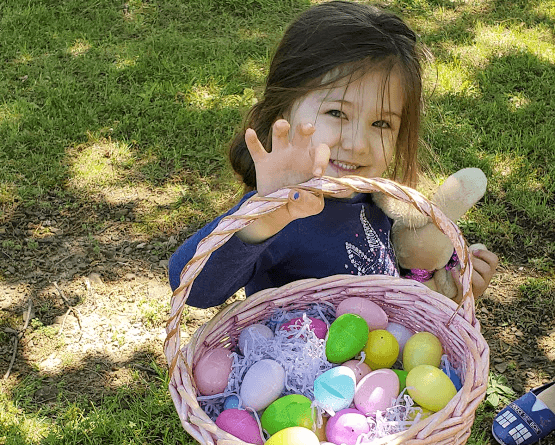 After an Easter egg hunt, a bit of gardening and a very tasty cookout, we had an absolute blast and we hope all those who attended did as well!